Don’t forget to add $200 to the Eliseo build for a trigger. Still, the Colt is pretty pricey and I’ll stick with my Borden/RTM. very nice, when are they going to be available for purchase? “Competition?” maybe with your buddy at the range, but it sure isn’t for Highpower or F-Class. The muzzle brake is an instant disqualification, a 22″ barrel is useless, the weight isn’t bad, but the stock is a half a tubegun – by not enclosing the action it misses on a few key benefits and is really just a conventional stock made of metal. Colt hasn’t been relevant in decades and this won’t change anything. 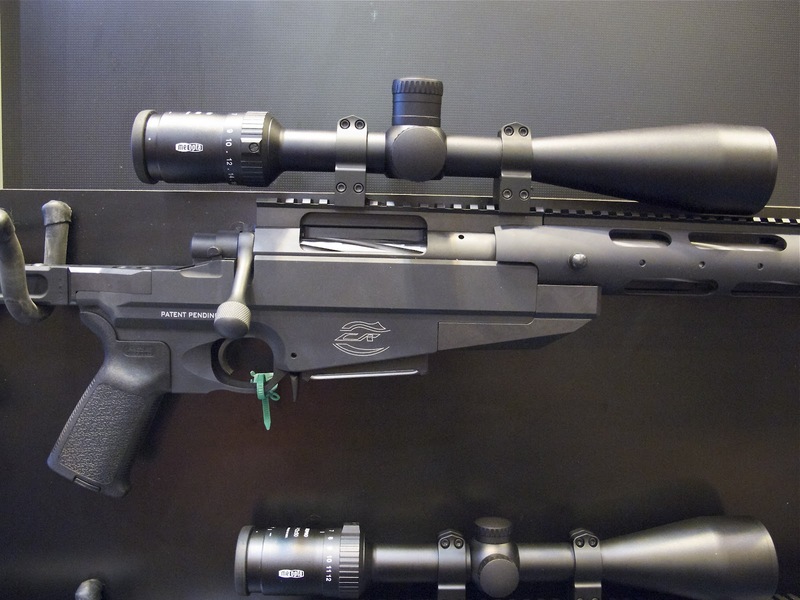 It looks like a garage build…..
Is this what the guys at Cooper think a Tactical Rifle looks like? I see sales in the single digits. So… The company that jumped in bed with Bill Clinton in the 90’s to escape the lawsuits against arms makers has teamed up with the company that was supporting Obama to deliver us a $3,800 dollar precision rife. Should we rename this the ATF Tribute Model? This is a fairly crowded market niche with better values available. Both of these companies can rot. Wes, Cooper is under new management after Dan Cooper publicy supported the current administration. Board forced him out and new owner seems to be doing a good job. 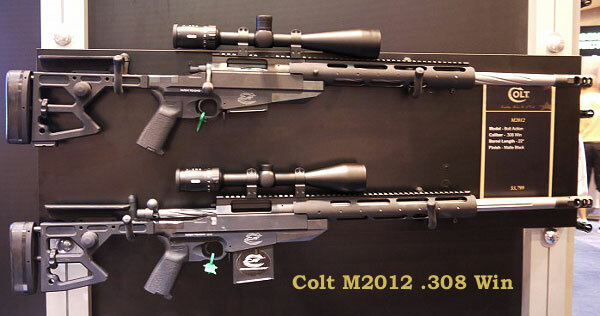 Saw it at NRA convention-surrounded by precsion, target and LE rifles made in USA and proven records. 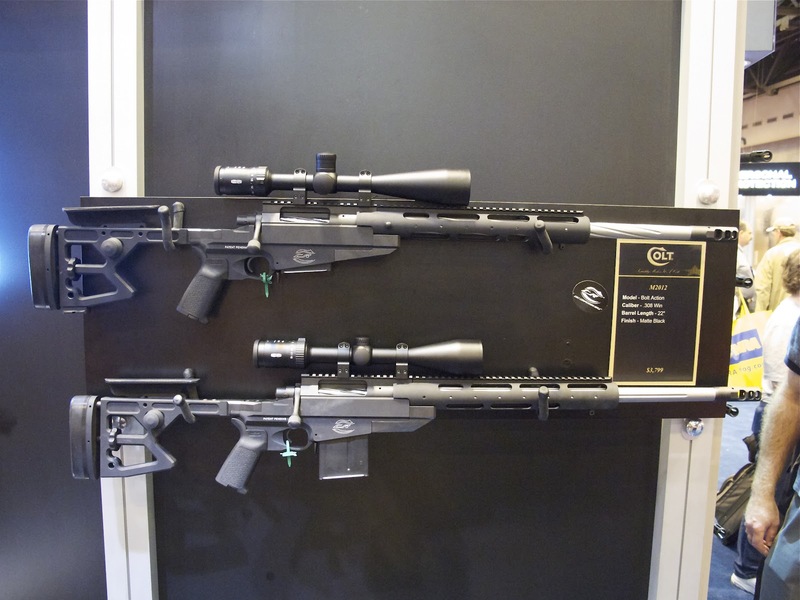 Price was on Mars, better to buy a Savage 10BAS and save 2 large and end up with enough to buy a scope.What competition could it be used 4? Weekend sandlot matches (appleseed?) Once again, buy a Savage or if you got the scratch, buy a Tubb 2000 and all this thing will see is your tail-lights. I could custom build for less and then at least would not have to listen to Colts answering machine in customer service. Montana ran out Dan Cooper who is one of the premier builders of accurate rifles just because he supported humanity. Montana can fly a kite. The new owner at Cooper is a jerk – I use dto have four Coopers. I now have ZERO and have no plans on buying anything from them or from Montana. Montana didn’t run Dan Cooper off – the nationwide firearms industry that boycotted him, canceled orders and whatnot did. Why you believe it’s somehow Montanans’ fault that Dan committed commercial suicide, or how you know Dan Cooper supported Obama based on “humanity”, you didn’t say.